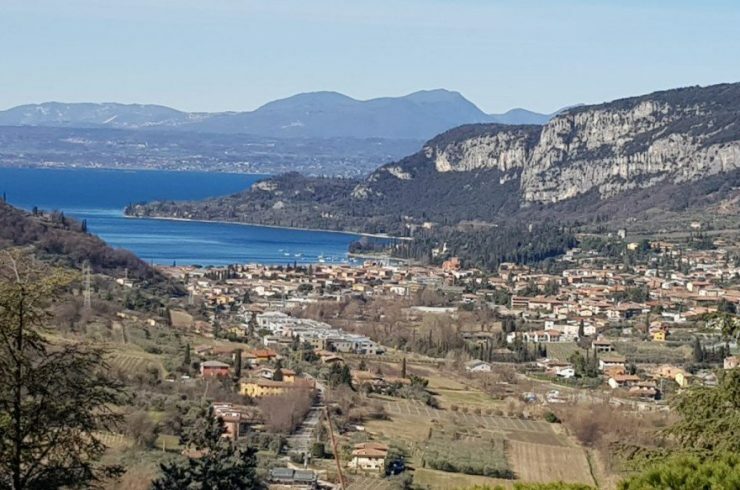 Villas sale Lake Garda and villas sale Lake Como selected for you by the team of Ville da Sogno in the two most beautiful and prestigious lakes in Italy. 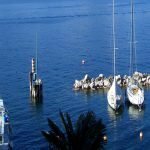 Here you can find villas sale Lake Garda and villas sale Lake Como, as individual villas, family villas and three-family villas. 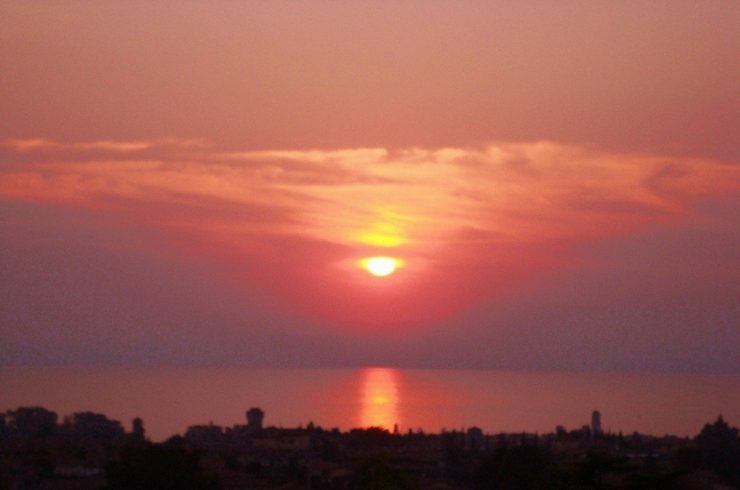 Prestigious villas lake view, lakefront, with gardens, park, swimming pool, private beach or private dock or private dock. 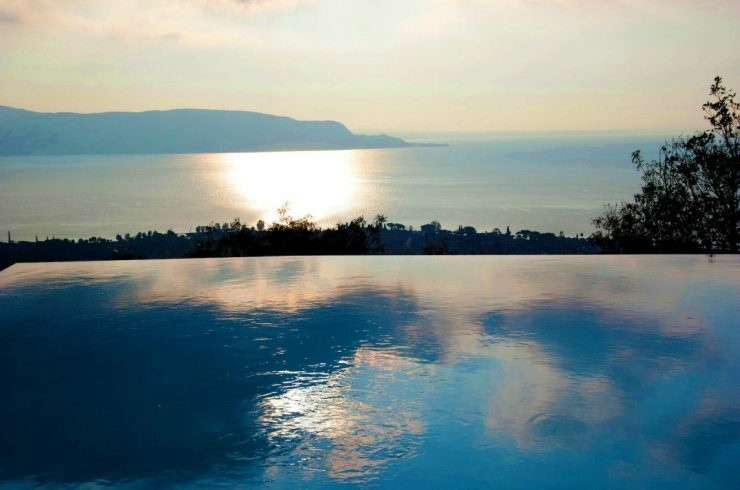 If you also want to experience the luxury of Lake Garda and Lake Como, click below here! 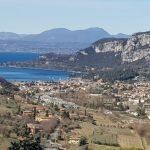 Further than villas sale Lake Garda and villas sale Lake Como, here tuo can find a selection of brand new apartments and penthouses, nut also cottages, country houses and farms both to be restored and finely restructured. 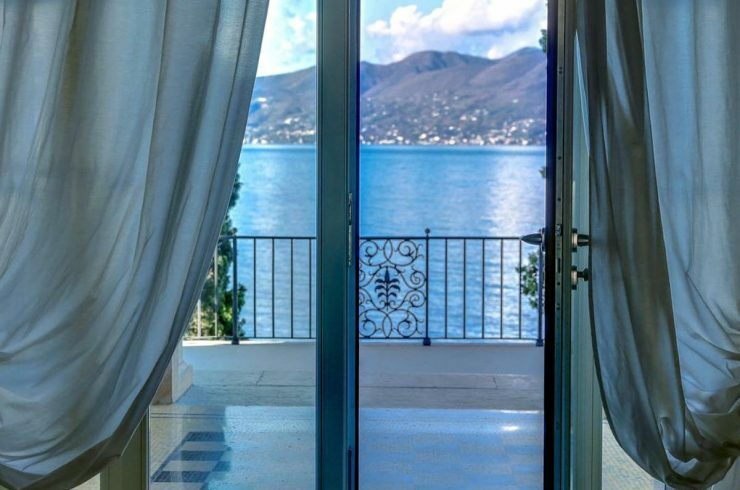 Top luxury properties in the center town and in the most exclusive areas of Lake Garda and Lake Como. 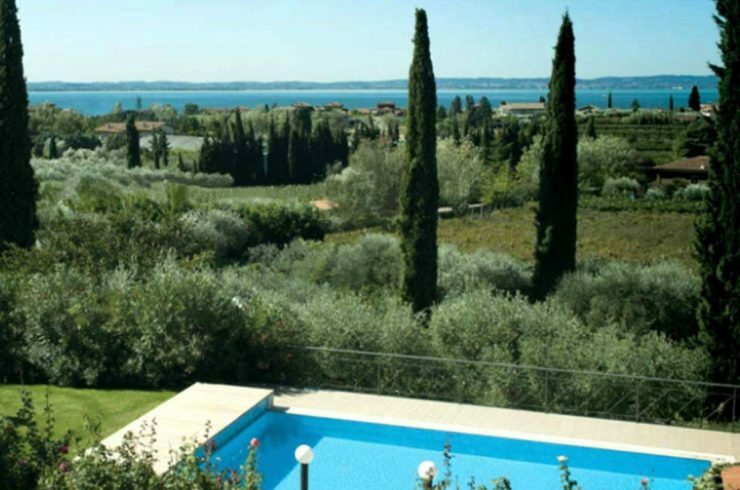 With the help of the Ville da Sogno team, you can choose from villas sale Lake Garda (Bardolino, Desenzano del Garda, Garda, Gargnano, Gardone Riviera, Lazise, Limone sul Garda, Lonato del Garda, Malcesine, Manerba del Garda, Moniga, Padenghe sul Garda, Peschiera del Garda, Portese, Riva del Garda, Salò, San Felice del Benaco, Sirmione, Soiano del Lago, Torri del Benaco, Toscolano Maderno…), and villas sale Lake Como (Bellagio, Blevio, Brienno, Cernobbio, Como, Laglio, Lecco, Lenno, Mandello del Lario, Menaggio, Moltrasio, Tremezzo…). 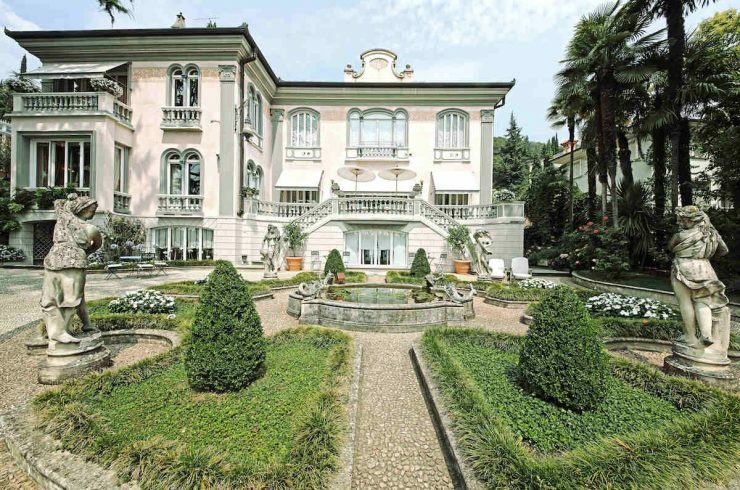 Both at Lake Garda and at Lake Como there are wonderful villas that, for centuries, hosted noble families and historical figures who have stayed here. To name a few: the German writer and poet Wolfgang Goethe, Emperor Federico Barbarossa, British Prime Minister Winston Churchill, Archduchess Maria Theresa of Ausburg, King Vittorio Emanuele I and his wife Maria Adelaide, King Carlo Alberto di Savoia, but also the director Alfred Hitchcock and, more recently, Hollywood actor George Clooney, the singer Madonna and actors Brad Pitt and Angelina Jolie. 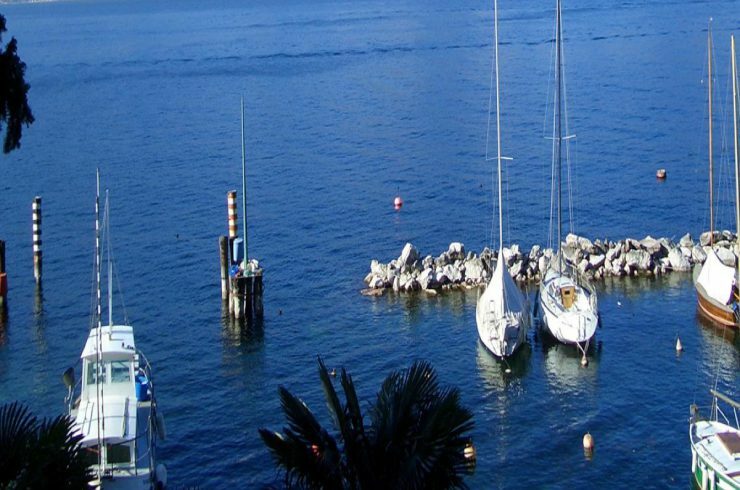 The real estate market of Lake Garda and Lake Como are very prosperous and dynamic. 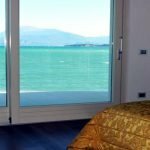 People who enjoy the beautiful things in life, look for villas sale Lake Garda and villas sale Lake Como, as a villa, penthouse, apartment, or country houses, cottages, historic homes lakefront or lake view. 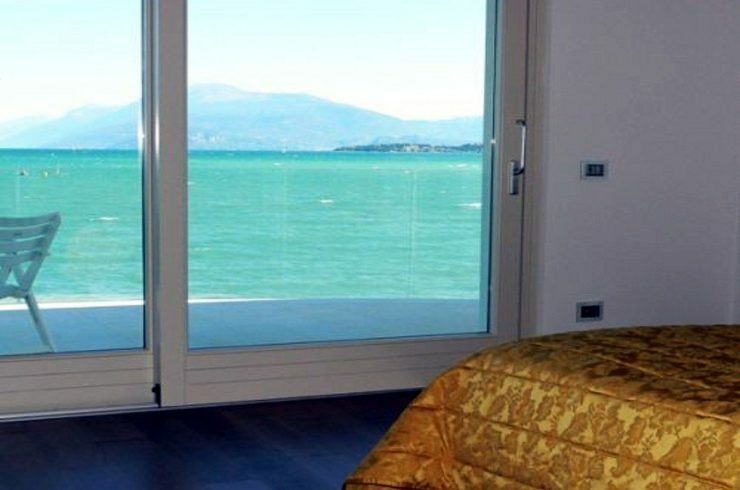 Villas for sale Lake Garda and villas for sale Lake Como, will contribute to give more value to your time and your money. 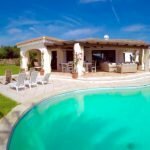 ← Holiday in Formentera a true paradise in the Mediterranean!